About Bells Will be Ringing! 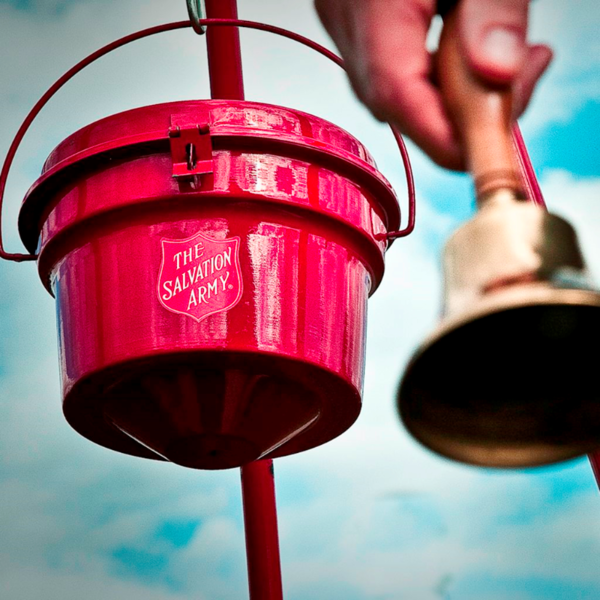 Volunteers are needed to ring the famous Salvation Army bell from November 11th through December 24th. The bell sounds the alarm that someone next door, in a family, or a stranger is crying out for help, is in need and is hungry. Ringing the bell is a simple but impactful way of helping by collecting donations through the giving of your time and excitement. Log in to see who is volunteering for Bells Will be Ringing! !